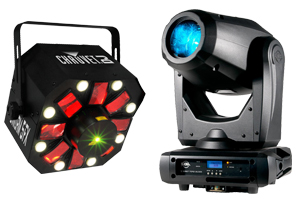 Spend over £279 with Guildford Sound and Light and you can choose to spread your payments. Just add the products to your basket and your finance option will be displayed automatically for you. Apply online, it is safe, secure and takes just two minutes. Retired from regular employment. Minimum age of 50. Choose our Interest Free Credit option through Barclays Partner Finance, and spread the cost of your purchase over 6 or 12 months when you spend over £279. Minimum deposit 10%. For purchases over £829 you can spread your payments over 24 months. Minimum deposit 10%. Prior to finalising your finance agreement with us, we will provide you with a document entitled ‘Pre Contract Agreement.’ Please take time to read this carefully before you proceed. If you do not understand any part of this or would like to discuss this further with us, please call us on 01483 502121. You will have the right to withdraw from the agreement, without giving any reason, for a period of 14 days. The 14 day period will begin on the day after the day on which the agreement is made (that is, the day on which the agreement is signed by us or on our behalf). You can exercise your right to withdraw by giving notice to us over the phone, in person or in writing. Our postal address is Units 22-23, Enterprise Estate, Moorfield Road, Guildford GU1 1RB. 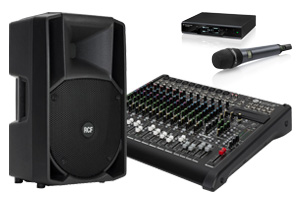 We offer finance for DJ Equipment, CDJs and other DJ Packages. 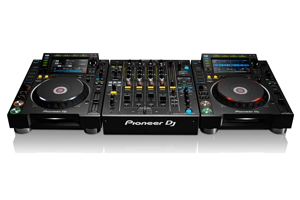 Finance is available on various equipment like DJ Gear, DJ Decks, DJ CD Players, DJ CD and other DJ packages of Pioneer DJ Equipment, Denon Mixers. 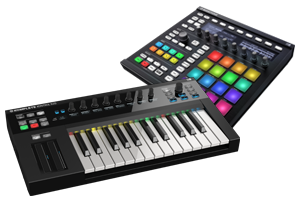 Great Finance Options on Wholesale DJ Equipment for well know brands. Finance available - Subject to status - Written details on Request. If you are not competely satisfied with you finance agreement then please email sales@guildfordsl.com or write the the follow address and we will resolve the situation immediately. Guildford Sound & Light Limited acts as a credit broker and not the lender. Barclays Partner Finance acts as the lender.